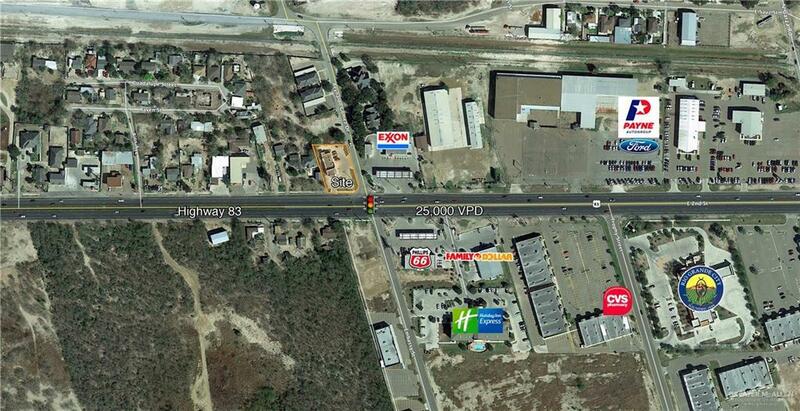 Single tenant NNN investment. Strong national tenant. 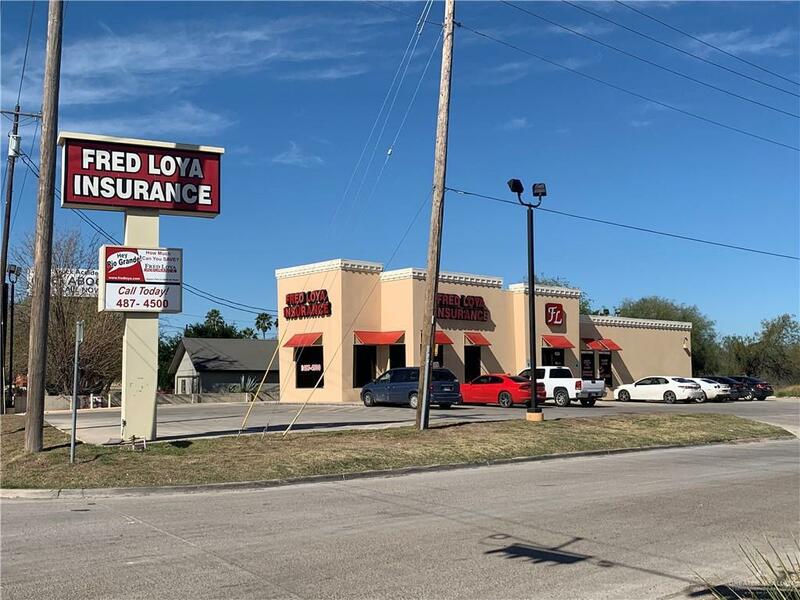 Fred Loya Insurance INC currently operates over 526 insurance agencies throughout Texas, California, Nevada, New Mexico, Colorado, Alabama, Indiana, Illinois, Georgia, and Arizona.